Dadda Clinic – "Hum Deteh Hai Jindagi"
Ayurveda (Sanskrit: आयुर्वेद Āyurveda , “life-knowledge”;)or Ayurvedic medicine is a system of traditional Hindu medicine native to the Indian subcontinent. Contemporary practices derived fromAyurvedic traditions are a type of alternative medicine. Currently our service is only Available in Orai. 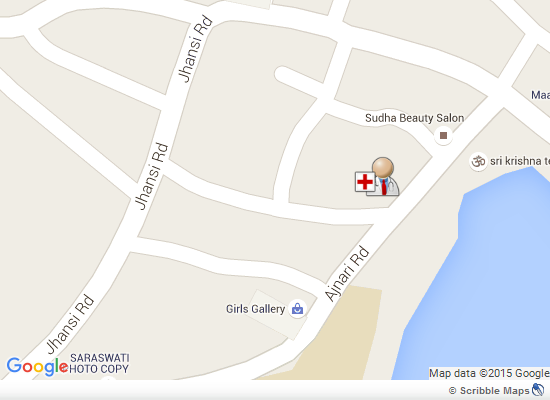 You Can also find us at Google Maps.